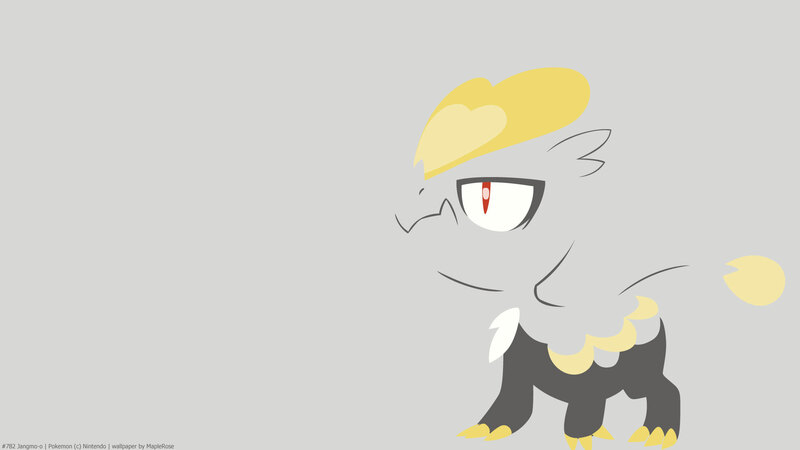 Jangmo-o was apparently the first gen 7 Pokemon to be designed. It appeared in the Sun/Moon demo for a trial that was not in the main game. If you want a Razor Claw for evolving Sneasel, fighting wild Jangmo-o is the only way to acquire the item in Sun/Moon. 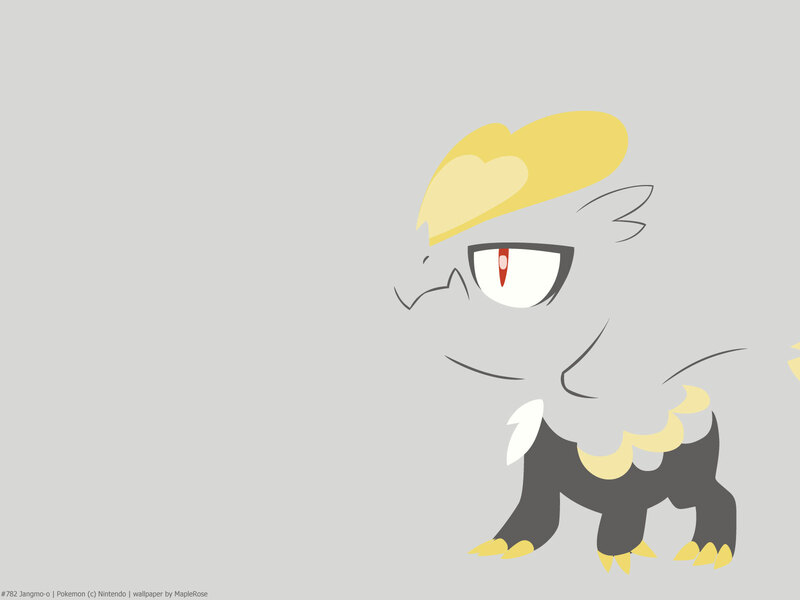 Wild Jangmo-o have a 5% chance of holding a Razor Claw. It only learns Normal and Dragon type damaging moves by level-up, which means it cannot hit Mimikyu, who is immune to both types. Stat-wise, it has pretty even stats, with 45 in HP, Sp Atk, Sp Def, and Speed. It has 65 Def and 55 Attack. Keep grinding! I love this stuff! 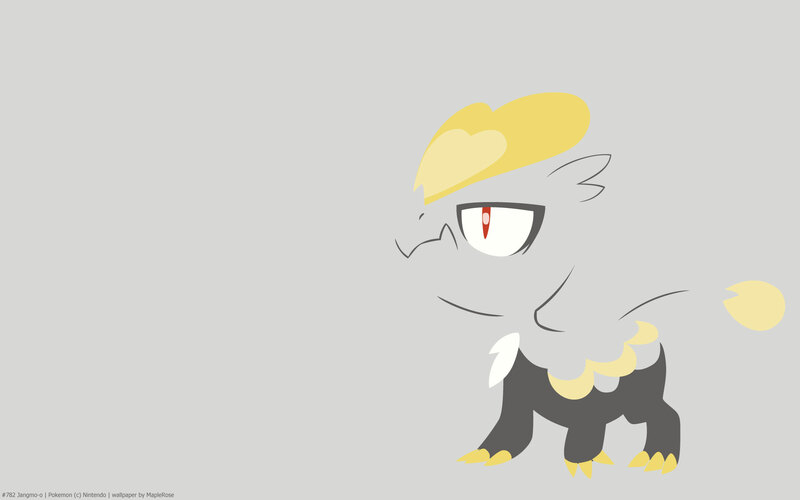 Love it, but Jangmo-o is not a Fighting type, just a Dragon. He becomes a Fighting-type when he evolves. oops I mistagged this. Fixed.